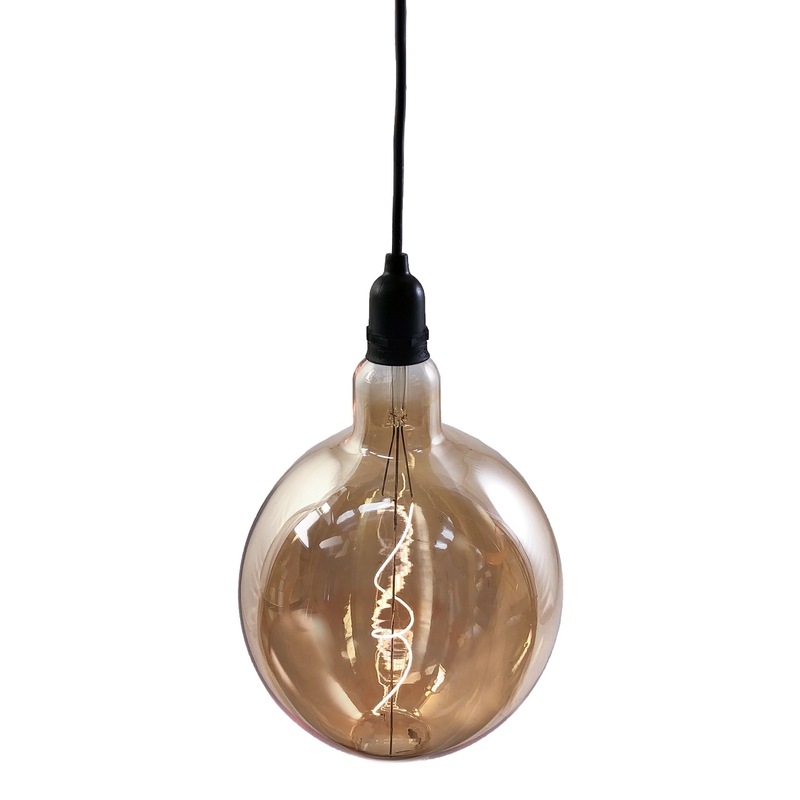 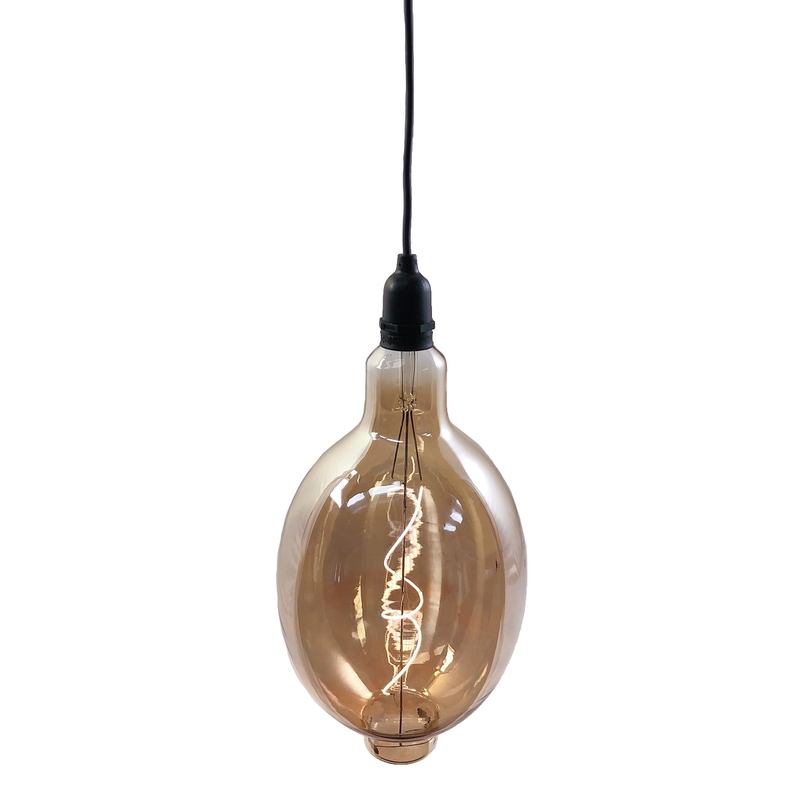 Make an oversized statement with our vintage Edison Style light Bulbs. 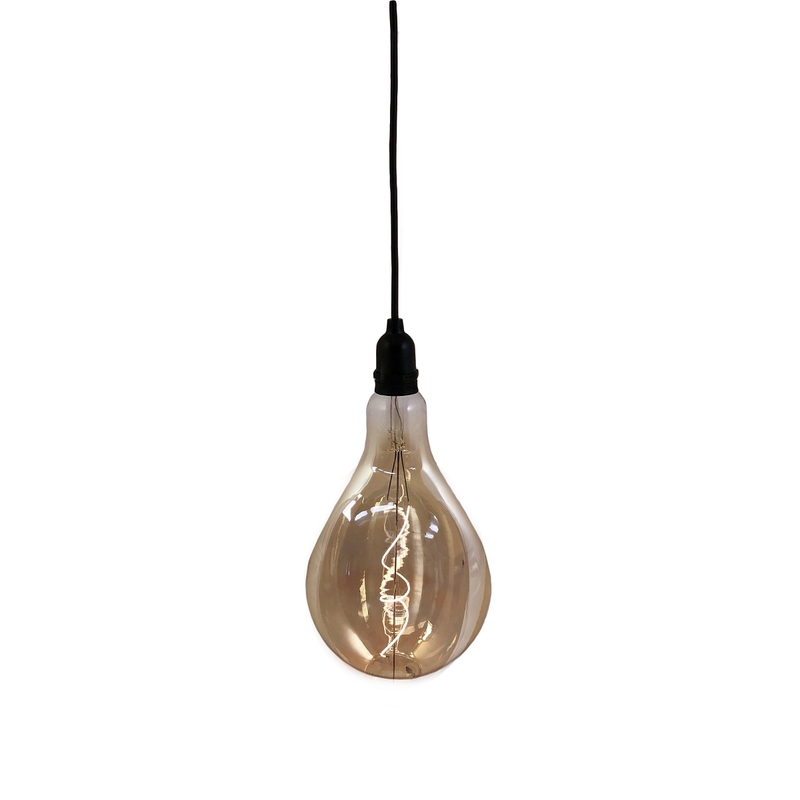 We combine state-of-the-art LED technology with large glass bulbs. 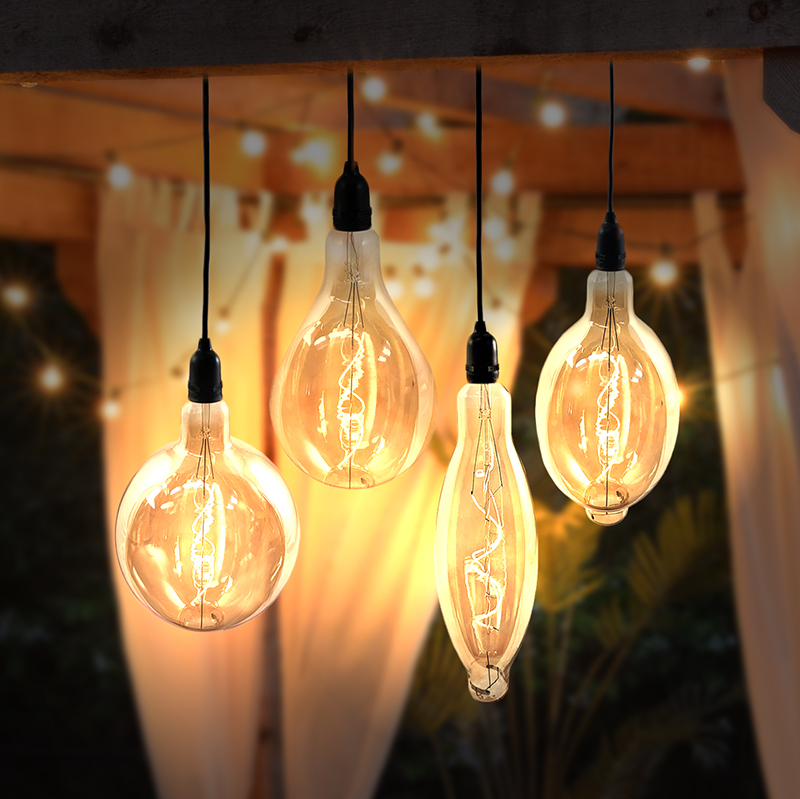 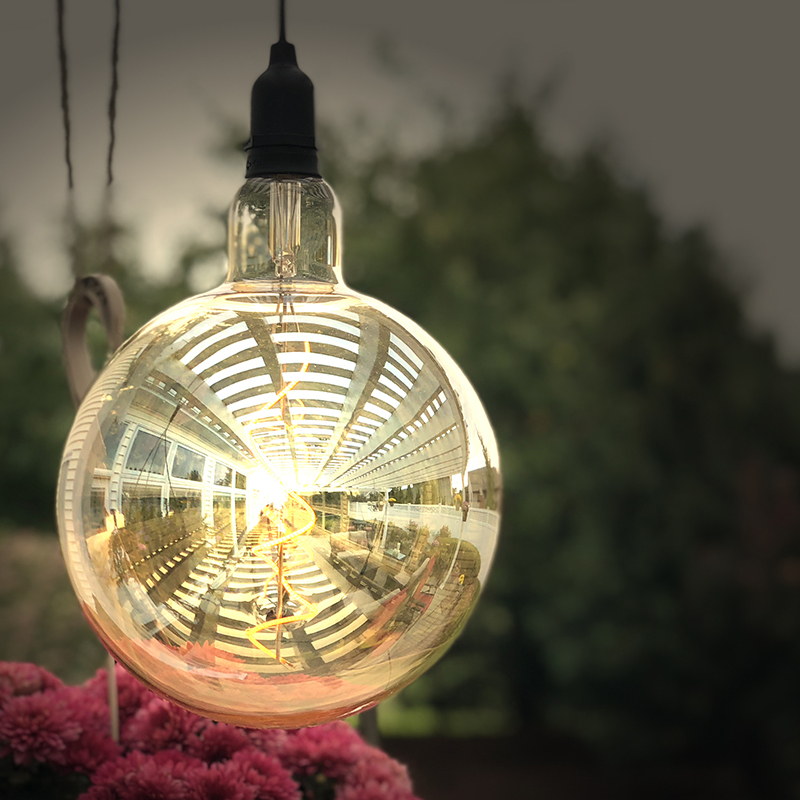 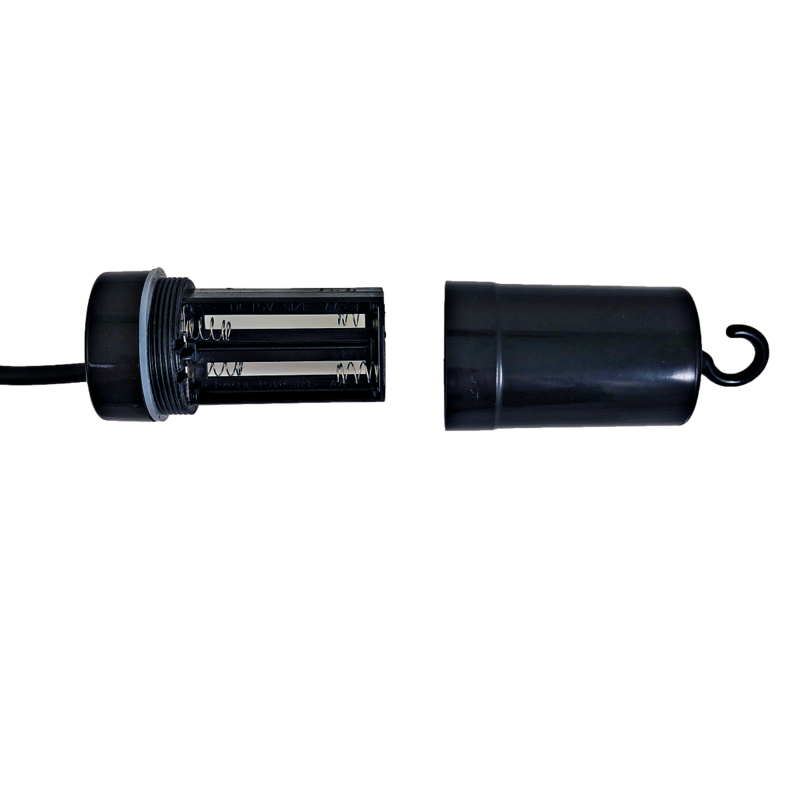 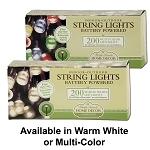 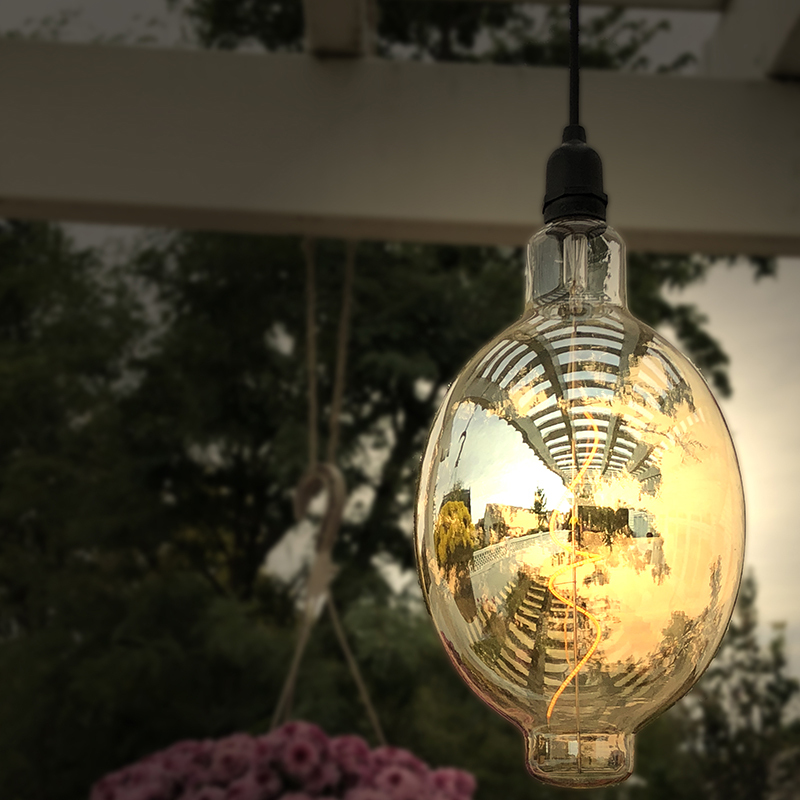 Each bulb has an antique patina powered by batteries, allowing for easy indoor or outdoor use. 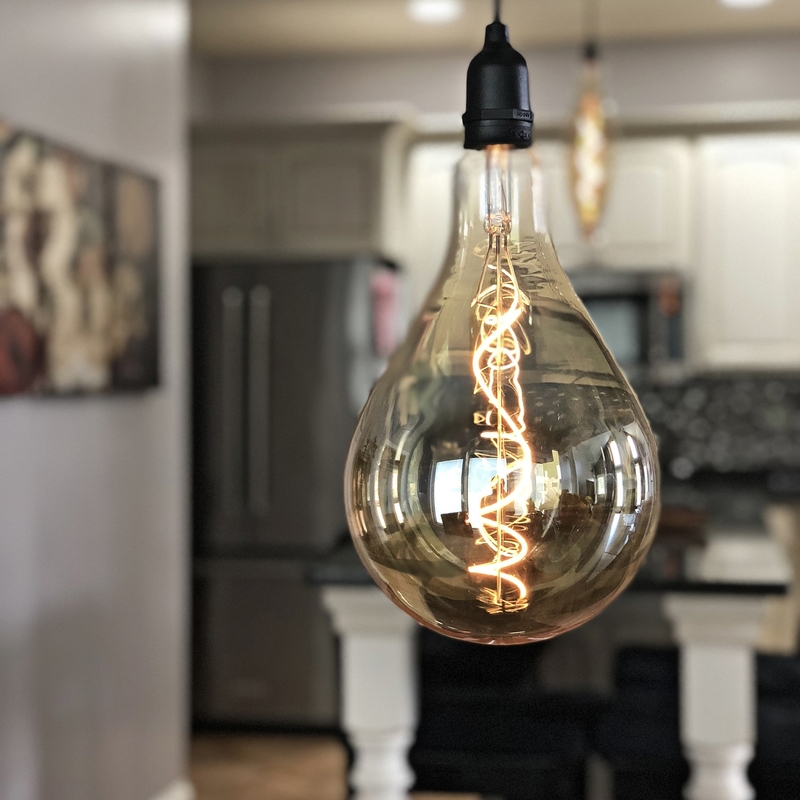 No tools or wiring required. 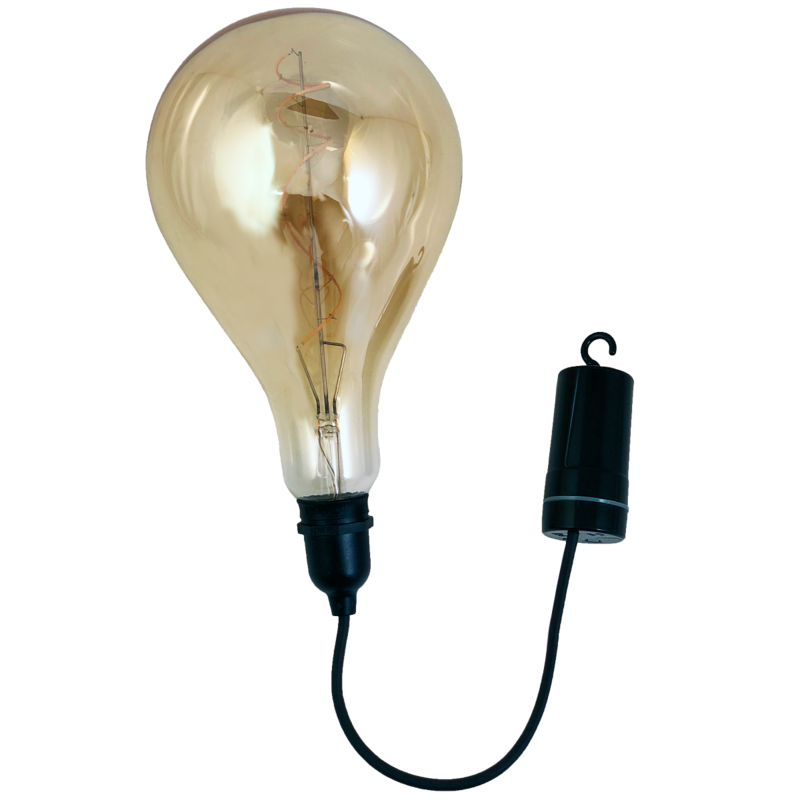 Battery operated; hang virtually anywhere with conveniently attached hook. 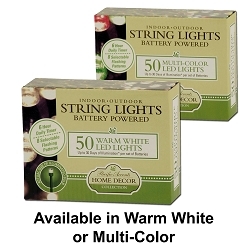 Two Illumination modes: 6 hour daily timer, or manual on/off. 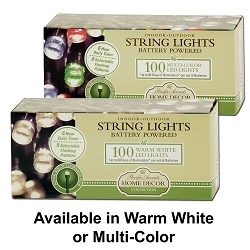 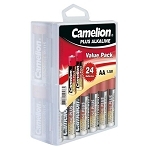 Up to 120 hours, 20 days, of illumination using the 6-hour daily timer and alkaline batteries. 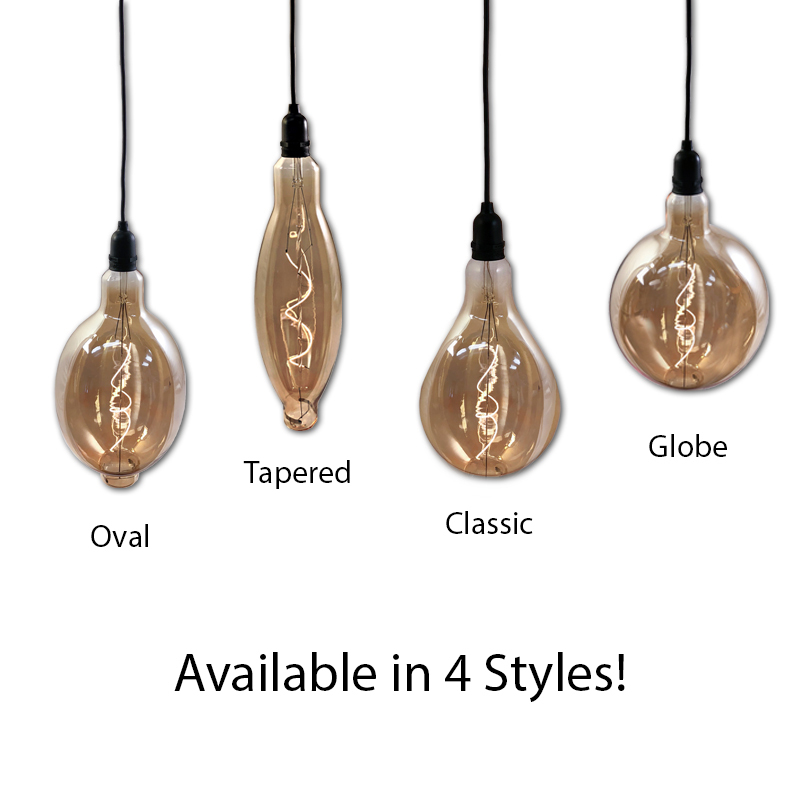 Available in 4 styles: Oval, Tapered, Classic and Globe. 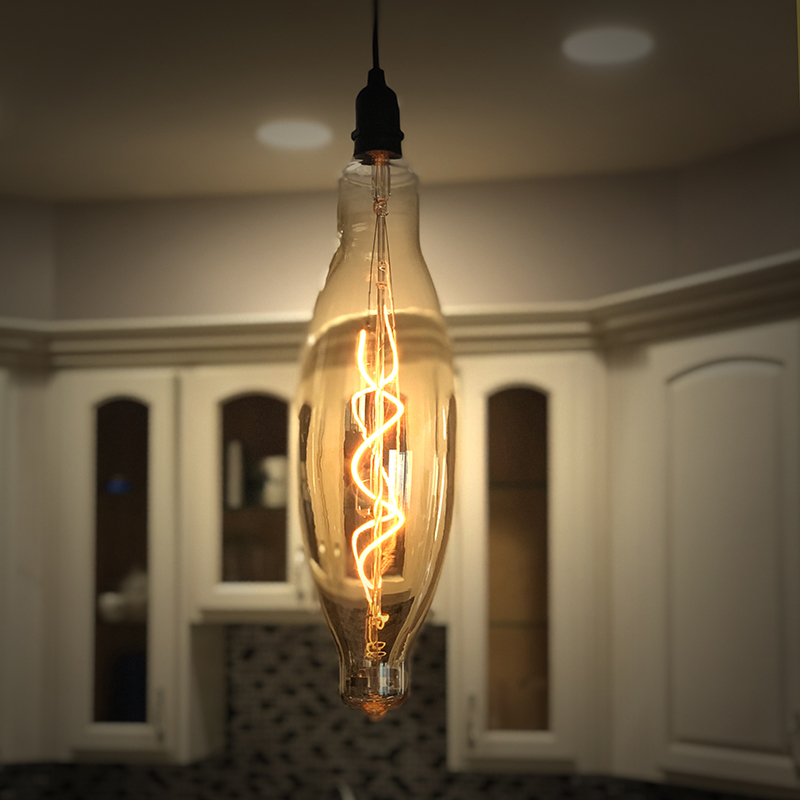 Oval: 7.09" x 7.09" x 13.78" Total length from hanging hook to bulb: 28.62"
Tapered: 4.92" x 4.92" x 16.14" Total length from hanging hook to bulb: 26.27"
Classic: 6.29" x 6.29" x 10.63" Total length from hanging hook to bulb: 31.78"
Globe: 7.87" x 7.87" x 11.81" Total length from hanging hook to bulb: 26.66"